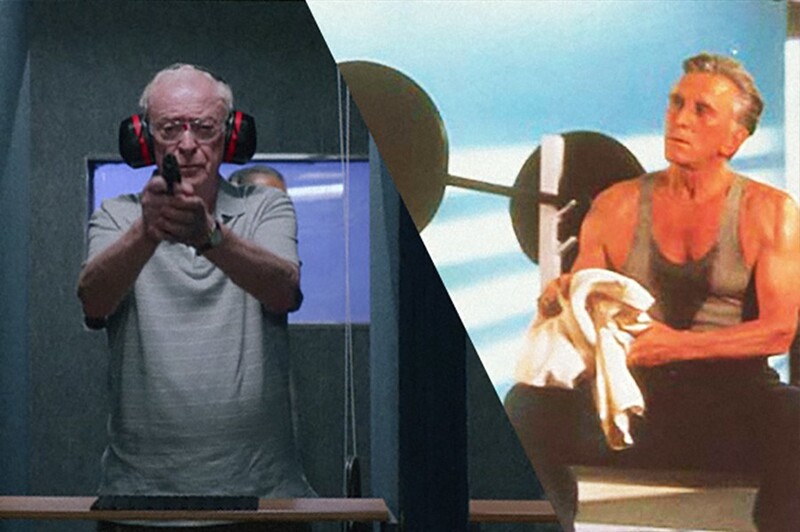 Today marks the release of Going in Style, the latest iteration of a familiar trope in which delightfully crusty older men go on an unlikely adventure while sticking it to the whippersnappers who underestimate them. Geriatric comedies such as Last Vegas, The Bucket List, Space Cowboys and Grumpy Old Men have all done well at the box office, so it’s understandable that Hollywood would remake 1979’s Going in Style, which starred George Burns, Art Carney and Lee Strasberg, to cash in on the trend. But perhaps the most honest film in the genre is barely remembered. Tough Guys isn’t very good — Roger Ebert wrote, “it plays like a series of cute situations in search of a plot” — but it is surprisingly blunt about the reactionary spirit coursing beneath the surface of many of these movies. In this 1986 comedy, it’s not just that the old-timers know better than the young kids around them — it’s that they’re mad that the world has changed and doesn’t need them anymore. The film stars longtime friends Burt Lancaster and Kirk Douglas as Harry and Archie, bank robbers who are just getting out of prison after a 30-year stint for unsuccessfully trying to hijack a train. Let loose in an L.A. they no longer recognize, they take to the streets in their sharp 1940s suits only to be horrified by contemporary culture. Tough Guys didn’t do much business at the box office, but its the-problem-with-kids-these-days narrative has been pretty much duplicated in all of the AARP comedies mentioned above. While few of these subsequent films are as blatant in their backward-looking paranoia about the rise of women and minorities, their underlying message remains the same: Get off my lawn. So it’s fitting that, at the end of Tough Guys, our seemingly lovable heroes decide to go back to what they do best: robbing a train. The film ends with these fossils literally taking the reins of a giant, moving phallic symbol. It’s actually one of the few times in Tough Guys when Harry and Archie look at ease.